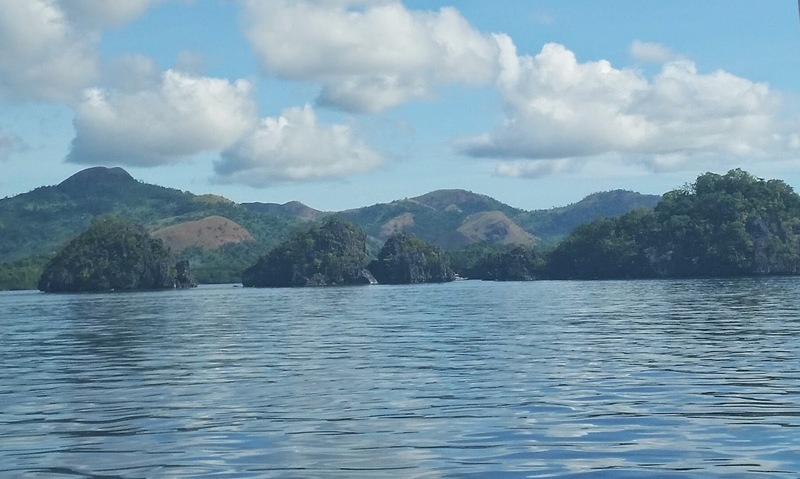 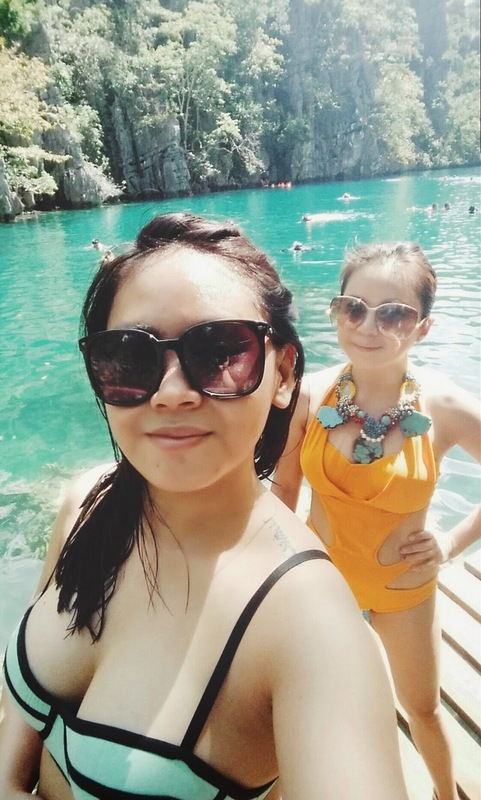 For our second day itinerary we did a tour of Coron Bay which is a whole day of snorkeling, swimming, hiking and admiring the beautiful limestones cliffs, lakes and marine parks in and around Coron Island. 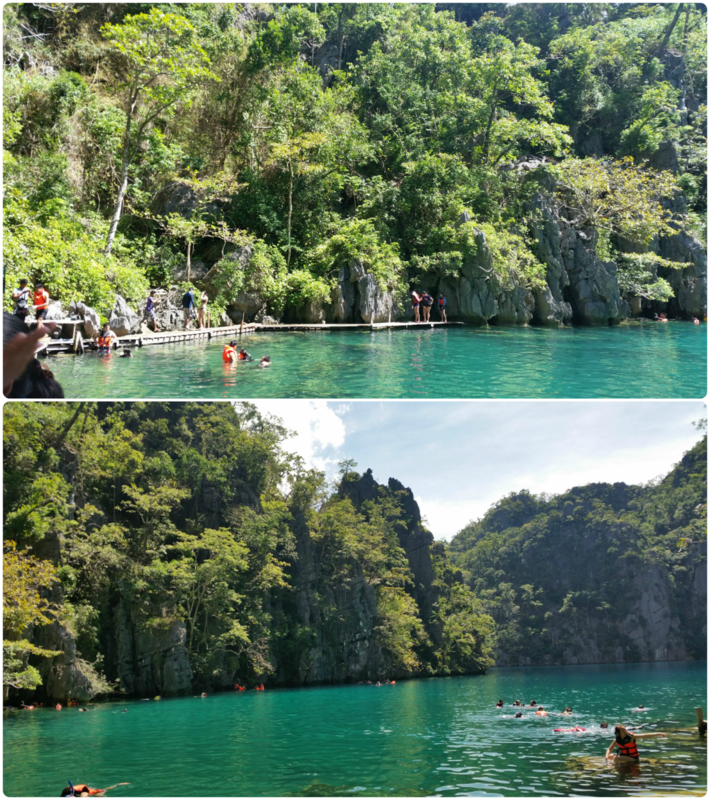 These tour included Siete Pecados, Kayangan Lake, Twin Lagoon, Hidden Lagoon (which we cant swim the waters because it is full of jelly fish and stone fishes and was too shallow for our boat to go any further inward), Barracuda Lake, Coral Garden and CYC Beach. 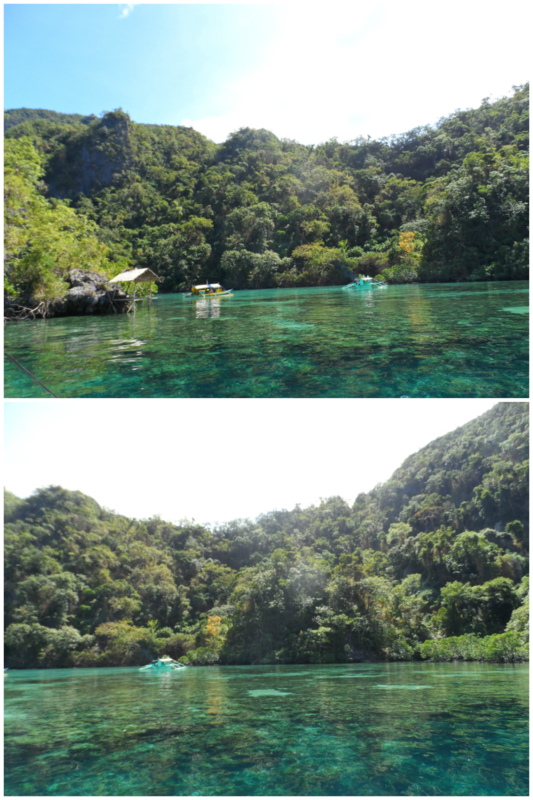 Our next stop was a new destination called Hidden Lagoon which unfortunately we didn’t get to enjoy because its waters are too shallow for boat to even move inward. 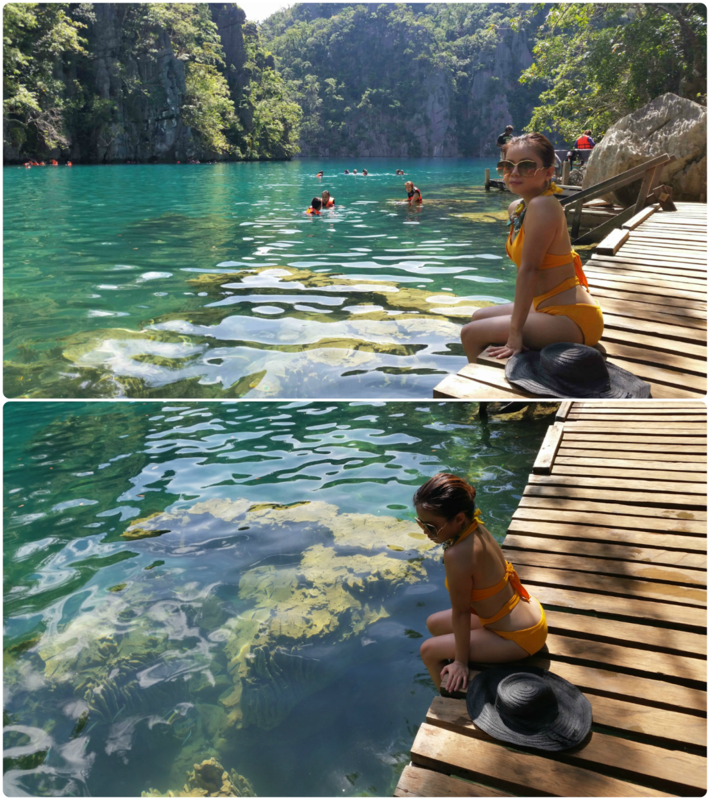 Not to mention, out tour guide Ruth (the tiny but feisty and super good swimmer/guide Ruth) said that this lagoon was home to a lot of jelly fishes and stone fishes that are all poisonous. 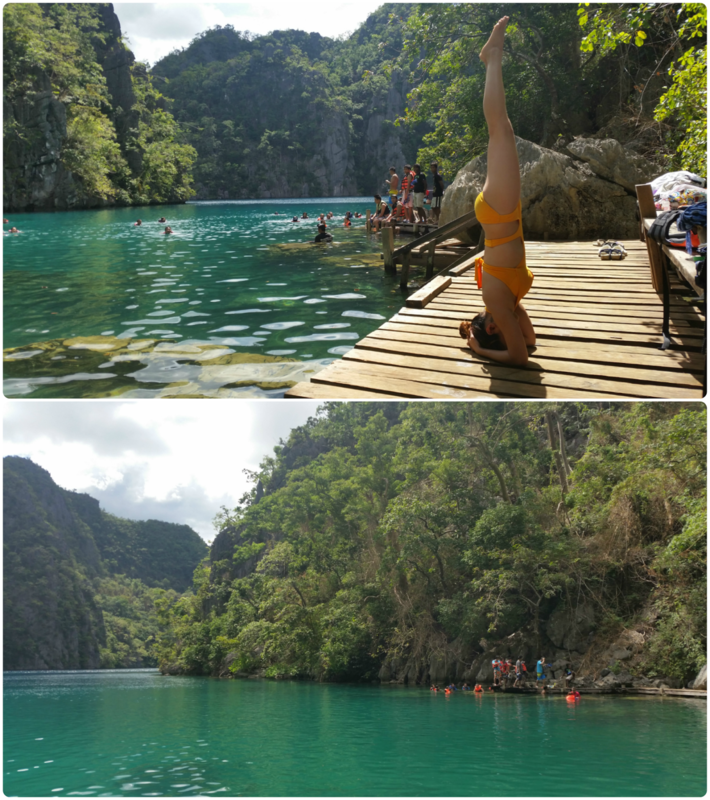 Kayangan Lake is the cleanest fresh water lake in the Philippines. 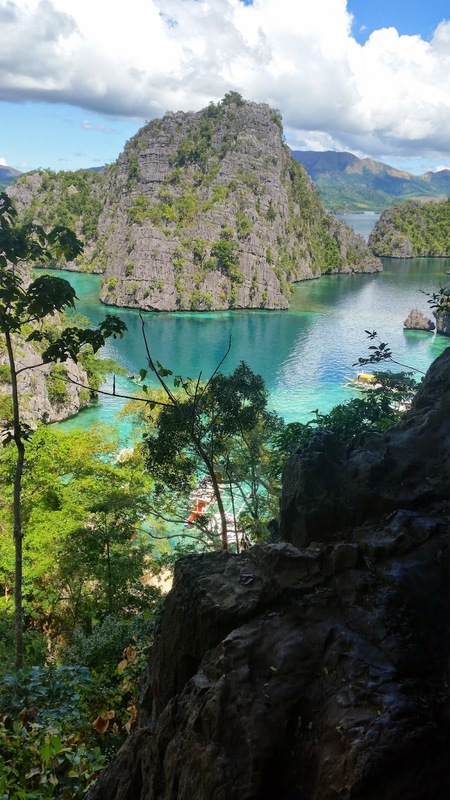 You can reach the lake by hiking up and down one of the northern points in Coron island. 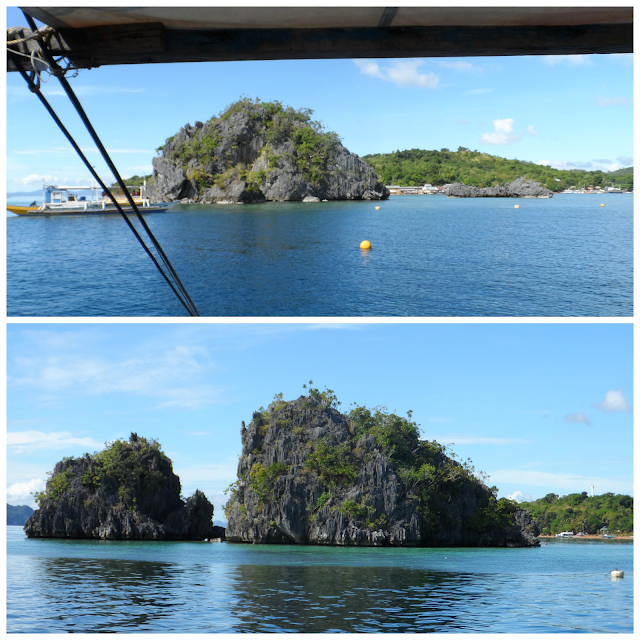 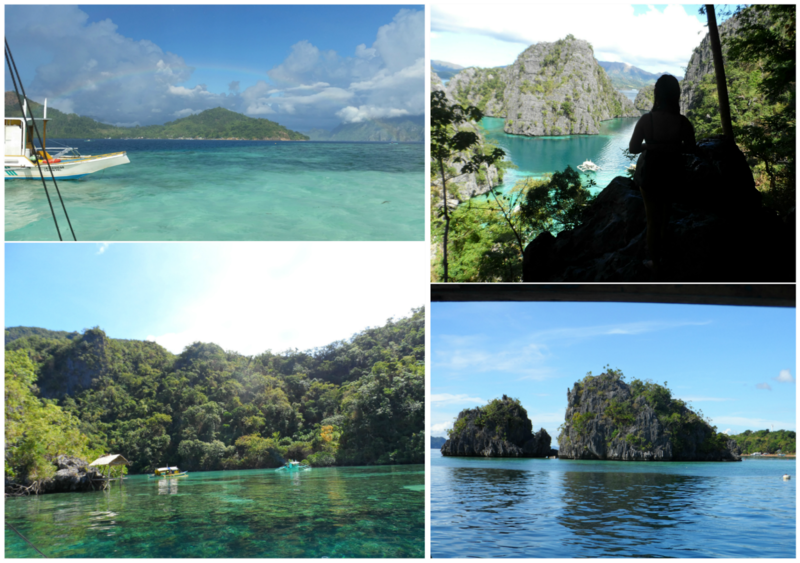 This is where you can see the most photographed place in Coron which is just right outside Kayangan Lake. 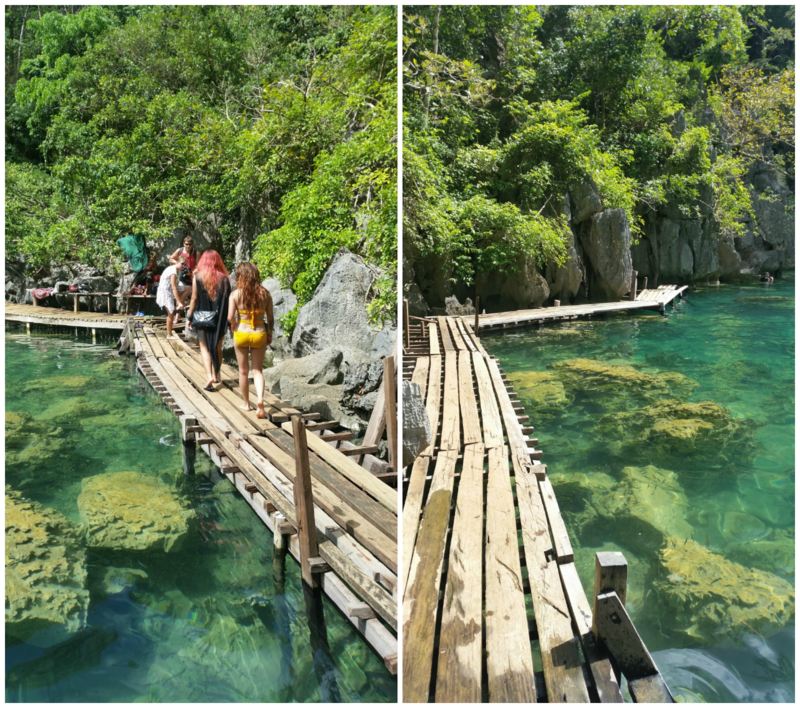 This time around we had our sumptuous lunch in one of the nipa cottages outside of Kayangan Lake amidst the beautiful limestone cliffs and aqua green water. 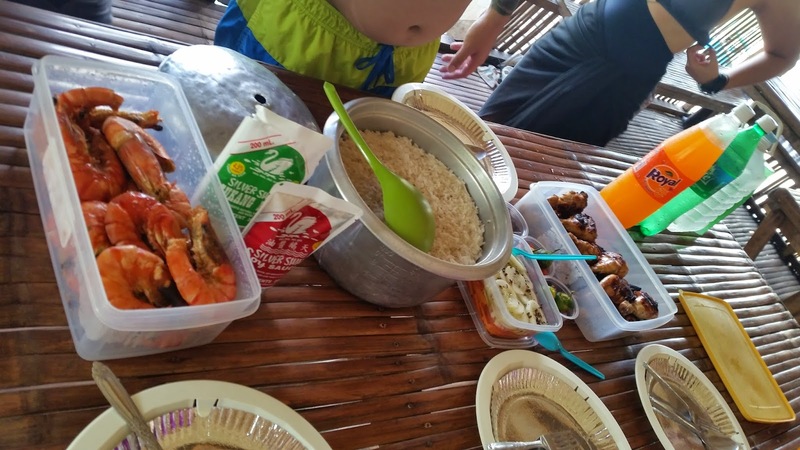 This is the first time that most of us were able to try the fish locally known as “Suraan”, it had few fishbones, was very tasteful and the smokey flavor due to grilling was greatly infused in its meat. 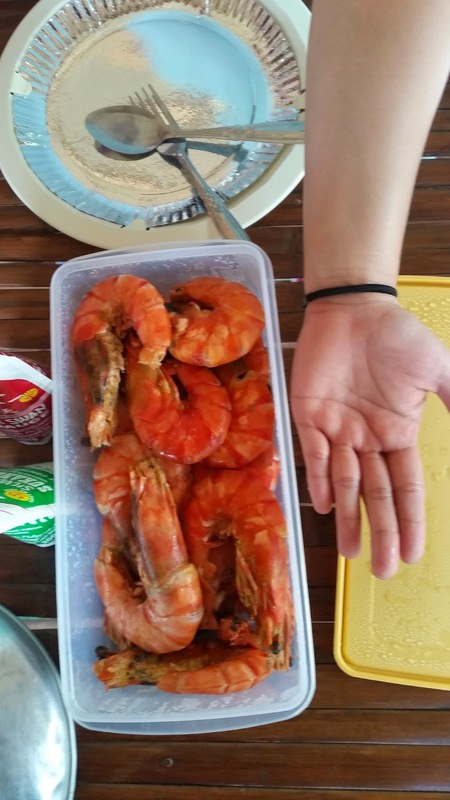 This fish was super good that we almost forgot we also have big shrimps and chicken barbecue for lunch.